The Internet and the advances in technology have made it possible for authors and publishers to create eBooks and publish them effortlessly. Search online and you will come across several tools to create eBooks. However, the question is which one is the right tool for your requirement, we will try and find some answers in this blog post. 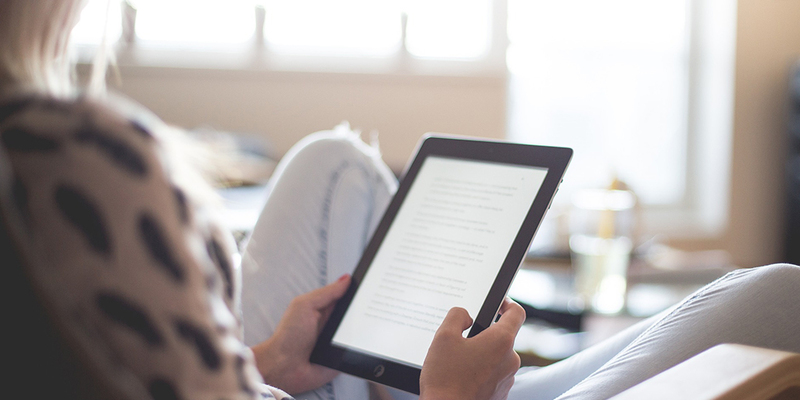 Here, in this article, we list 5 of the best tools to create an eBook. Kitaboo is a proprietary, award-winning cloud-based digital publishing platform developed by Hurix Digital. It allows you to create an eBook in a few easy steps. Register and log into the software. You will be guided through the process of creating your eBook. You would need to add your PDF files, and then import the artwork, layout, and design. Kitaboo incorporates the ePUB3 format, which allows you to choose between fixed-layout format and reflowable content format. The fixed layout is an exact rendition of a printed page, implying that every aspect of the layout will remain the same on all viewing devices. In the case of the Reflowable layout, the content is fluid and fits the size of the screen. Using Kitaboo, you can also add interactive features to your eBook such as animations, audio and video files, images etc. Once you are done, you can preview your eBook and then hit the publish button. Scrivener allows you to import your Word documents, separate them into files and then rearrange them in any way to make the idea and thought process flow seamlessly into chapters. The tool makes big projects manageable, which means you don’t have to create one long document but work on separate files at a time. You can then arrange these files in any way you like. Evernote is good to use when you are in the brainstorming stage and still coming up with ideas to create an eBook. You can easily add ideas as separate files and then compile them together. Besides, you can also add notes on how you are going to promote your eBook in a separate folder. Basically, Evernote works as a digital format of the yellow sticky notes – instead of messing up your desk and using paper, you can put all your ideas and notes on folders in Evernote. 99Designs is a good way to crowdsource a good cover for your eBook. You just have to create a contest and designers will provide you with a professional cover using their own imagination, in case you have not specified any ideas in your brief. While you have the option to hire a designer, but with crowdsourcing, you get the added advantage of many creative ideas coming together for the cover. E-Junkie enables you to sell your eBook on your personal website. The advantage is that you can keep all the profits, something which will not be possible if you sell on other sites such as Amazon. The site also offers affiliate options which you can use to spread the word for a commission. You can also track whether the traffic to your book is coming through an affiliate link or some other way.